WHAT ARE PRIVATE GE SESSIONS? 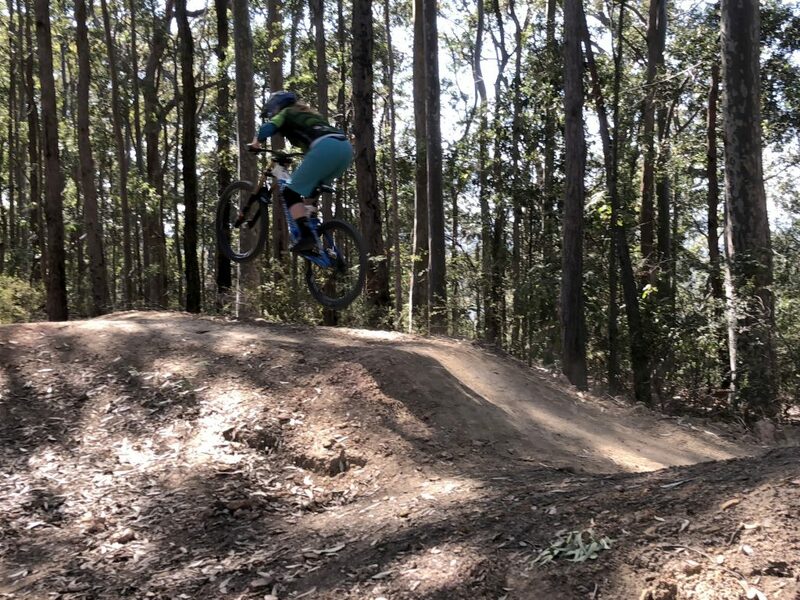 Our private gravity enduro (GE) sessions consist of One on One and Dual Student sessions. 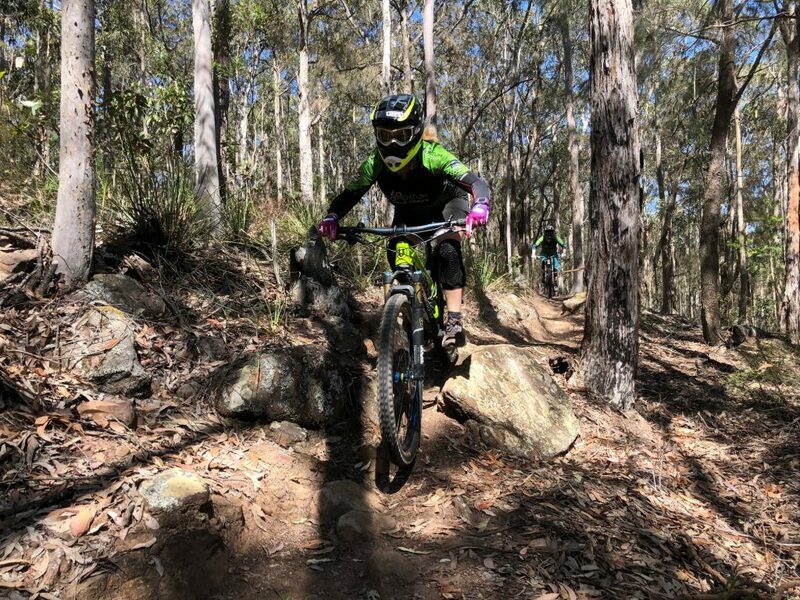 Private GE sessions are for 1 or 2 students for 2 hours and suited to gravity enduro beginners or less experienced gravity riders looking to improve on the basics. What is a Dual Student session? A Dual Student session is you, a friend and a coach. This is designed to still allow you to still have much more personal attention from the coach than a group session full of strangers, but share the experience and cost. This benefits those who are uncomfortable with the One on One scenario and, because there are two students in the session, costs you less money as well. Our private GE sessions are approx. 2 hours in length give or take. Our private GE sessions are for people from 13 yrs old and up.